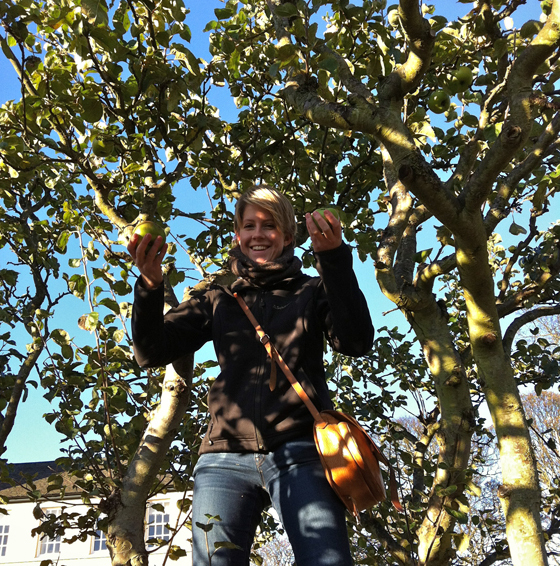 As the temperature drops, apple season is slowly reaching its end. 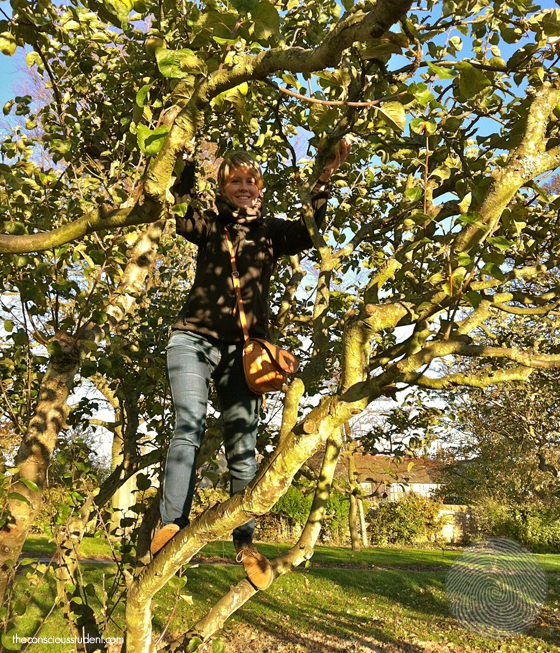 So Kasia and I thought we’d make the most of it while it lasts and took a trip down to the Town’s heritage orchard a few days ago. 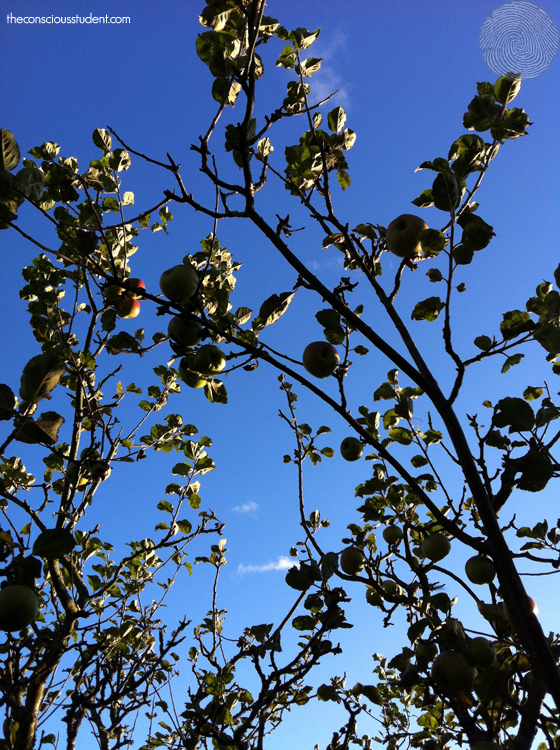 Anyone from the town can pick apples here, so we’ve been making a ton of apple crumble and chutney since. Please leave us a comment if you have any good tips or recipes for preserving apples so we can eat them through the winter!